Thornhill Construction is a full service Construction company, specializing in custom designed residential building. 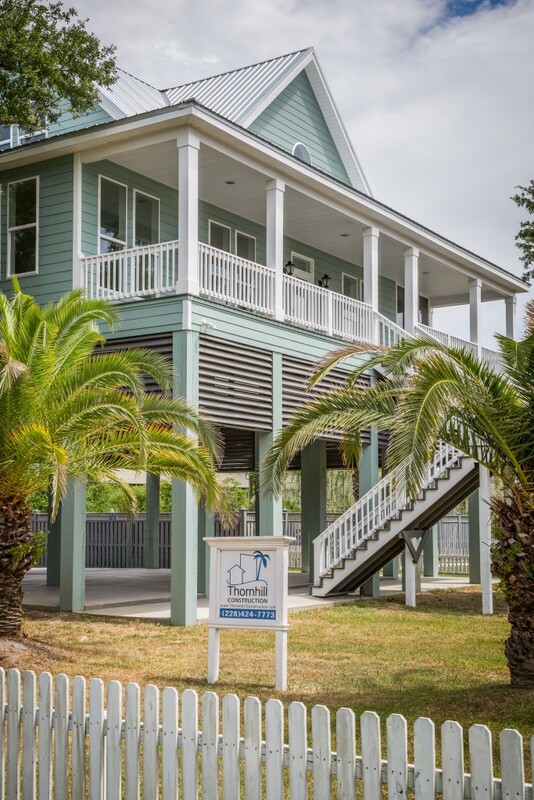 We build all types of houses ranging from first homes to elaborate beach houses on the Mississippi Gulf Coast. 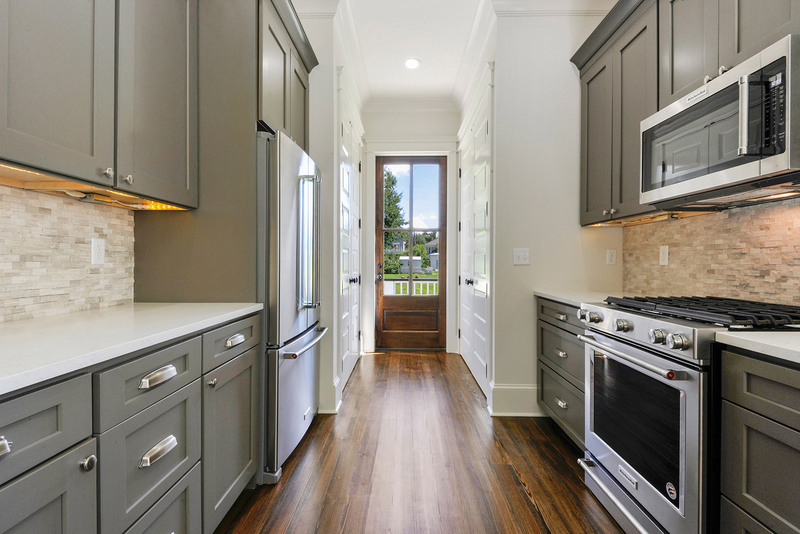 Our Attention to Detail, Commitment to Quality and Personal Service sets us apart from the average builder. We can walk you through the entire process from concept to completion. Whether it’s a vacation cottage or large estate, we have the financial contacts, architects, and engineers who can bring your Dream to Reality. 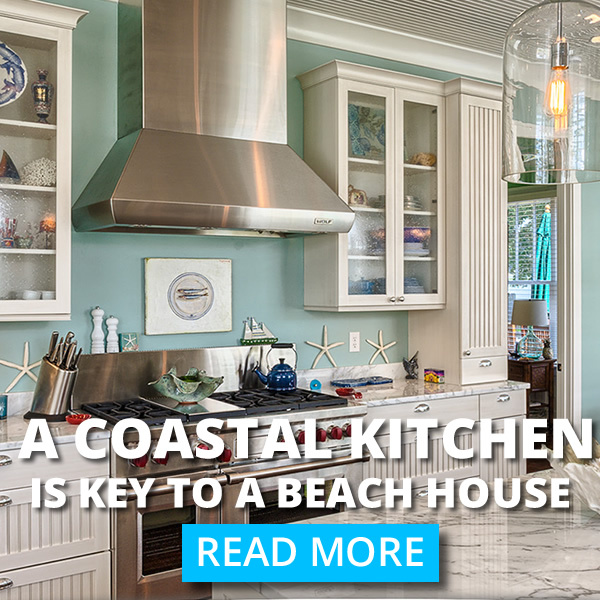 We have an entire selection of information geared specifically for beach homes in Mississippi. We can discuss, bid, plan and build a custom home with a raised or elevated foundation. Getting the right foundation on your Coastal Mississippi home will be key to a long lasting enjoyable beach home. Want to build on your lot on the Mississippi Gulf Coast? No problem Thornhill Construction can work with you and your architect to get your set of building plans turned into a real dream home. We can offer custom kitchens, custom bathrooms, raised or elevated foundations, screened porches and even an outdoor beach shower for those morning strolls to the Gulf of Mexico. Thornhill Construction can design a custom home and build it to meet new codes but more importantly to meet your family’s needs. When we meet to discuss plans, we can layout the overall function and flow of the home. We can tailor the interior and exterior finish details to meet even the most moderate budget or the most elaborate detail oriented home owner. Once we have an agreement to start building on your lot, we will pull the permits and start creating your coastal dream home. Many coastal Mississippi customers already own their lot and have plans created. We are more than willing to take your plans and create a framework for good solid construction that is delivered on schedule and on budget. 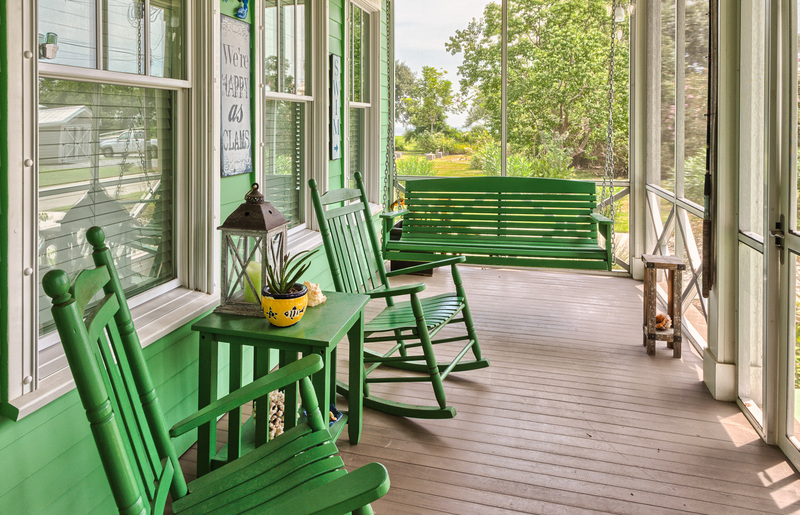 Is this Bay St. Louis, Waveland, or Pass Christian home, your second home? We Can Build A Custom Home On Your Lot in Mississippi. Many of our customers live in New Orleans, Baton Rouge, Mandeville or Covington. We are able to keep these customers aware of the status and progress of their beach home build by posting project photos throughout the construction and building process. Do you want your friends to see the beach home your building? 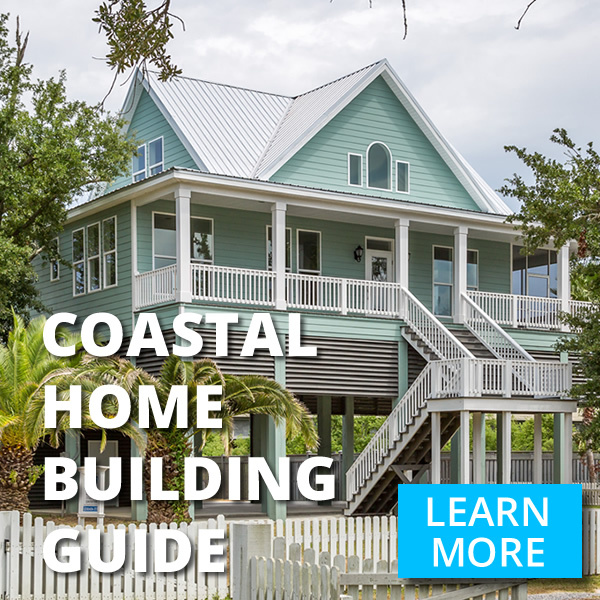 No problem, just share the link to your Coastal Home’s Build page on our site and they can watch your dreams take shape. 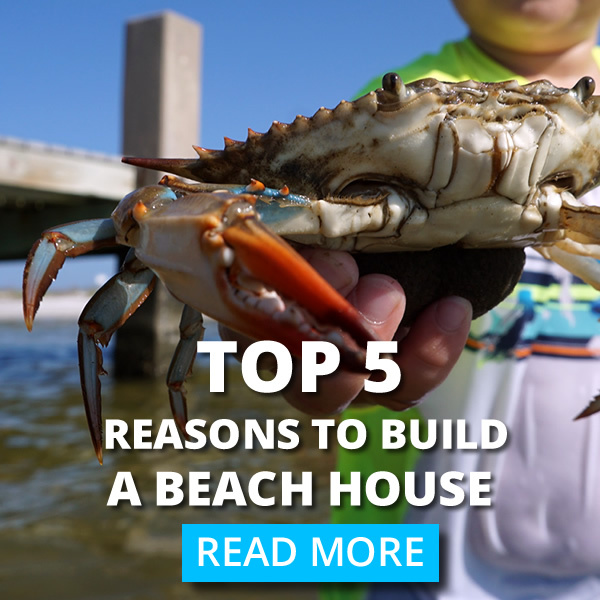 Check out this article on affordable areas for beach houses. For more information on building a new home on the coast of Mississippi, please fill out our information request form or call 228-424-7773 to have someone contact you about your home’s specifications.Did you know we also do home renovations, additions, garages, porches and custom kitchens and bathrooms? 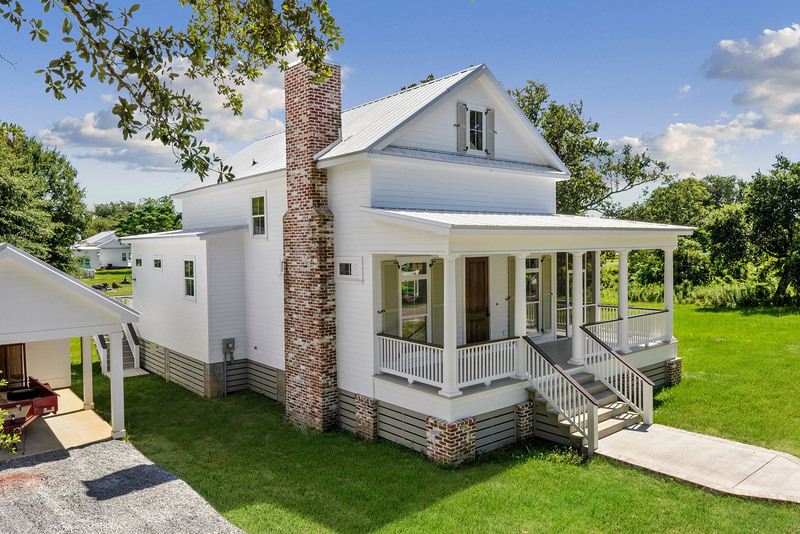 We have a wide selection of features and options available for building a custom home in Bay St. Louis. Thornhill Construction is ready to build on your lot regardless of its location in Bay Saint Louis. We can build anything from beach houses to waterfront elevated homes on the Jourdan River. Waveland has such a wonderful beach and small town feel. This quiet beach community has plenty of beachfront or near water lots that we can build your ideal seaside coastal cottage. Pass Christian is a hopping market for Thornhill Construction. A Scenic Beach town has an amazing view and great coastal lifestyle, Let Thornhill Construction be your custom home contractor for Pass Christian.